Lithostratigraphical units in the Ordovician succession in Ringerike are named formally for the first time. The distribution of species of Tretaspis indicates that the highest beds of the oldest unit studied, the Solvang Formation, are younger on Frognøya (lowest Pusgillian) than at Norderhov (highest Onnian) . The overlying shale unit, the Frognøya Shale, contains well preserved graptolites of the Pleurograptus linearis Zone (mid-Onnian to ?mid-Pusgillian) . 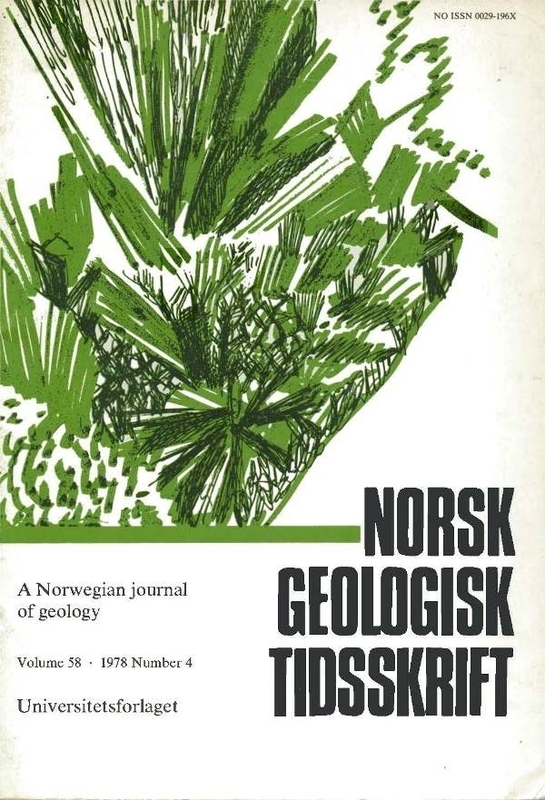 The succeeding units described are dominantly calcareous and are named the Sørbakken Limestone (late Pusgillian to ?low Rawtheyan) and the Bønsnes Formation (probably wholly Rawtheyan) .